That’s it, now you have access to the training resources. 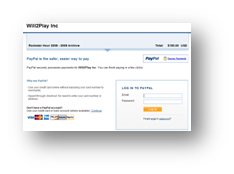 All payments are processed on payplay’s secure site. 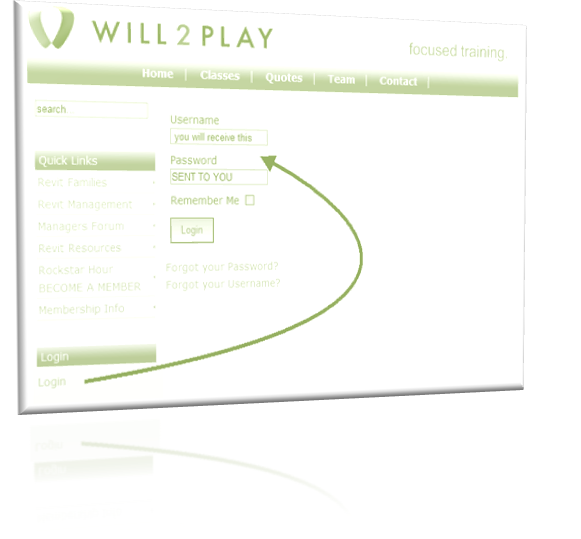 Will2Play does not, need, use, track or keep your payment information. With only a few clicks, choose your class and pay. As soon as the class is paid for, you have full access to all class resources! Once subscribed you will be able to watch and use the resources when you login to the site. To View a specific class you subscribe to that class by paying. Choose either your class or general access levels. 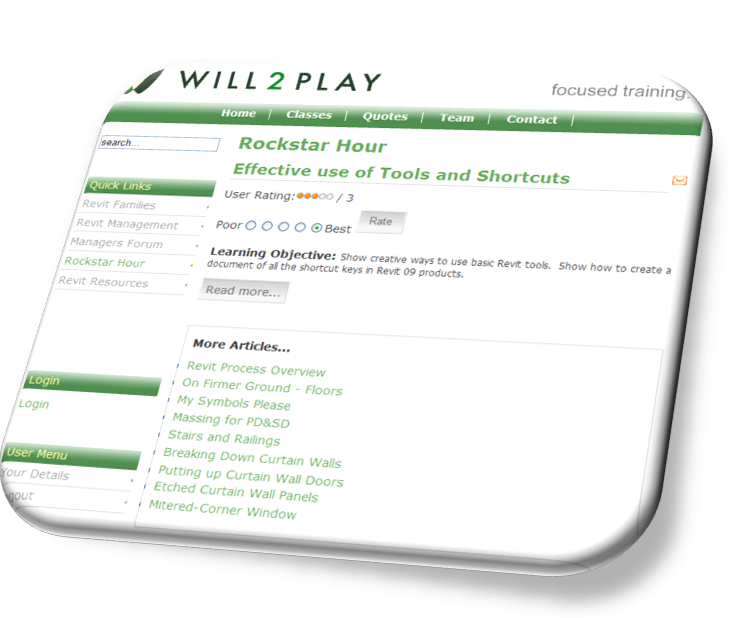 Login to view your class resources. Once Logged in enjoy your subscription Benefits at your convince.